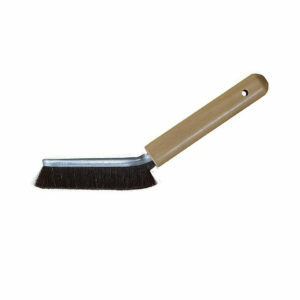 An angled maintenance brush perfect for hard-to-reach places. 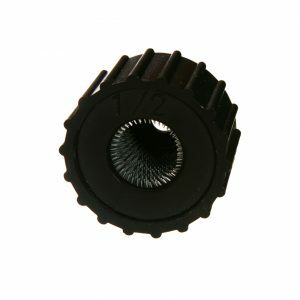 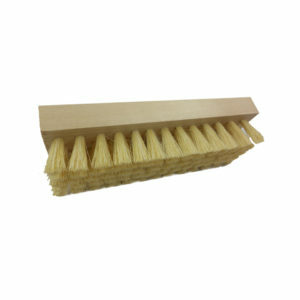 Perfect for radiators and various other applications. 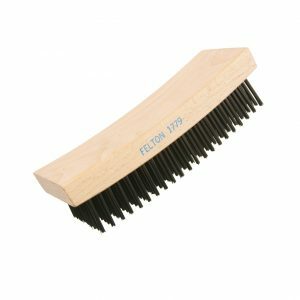 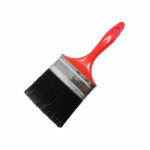 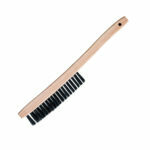 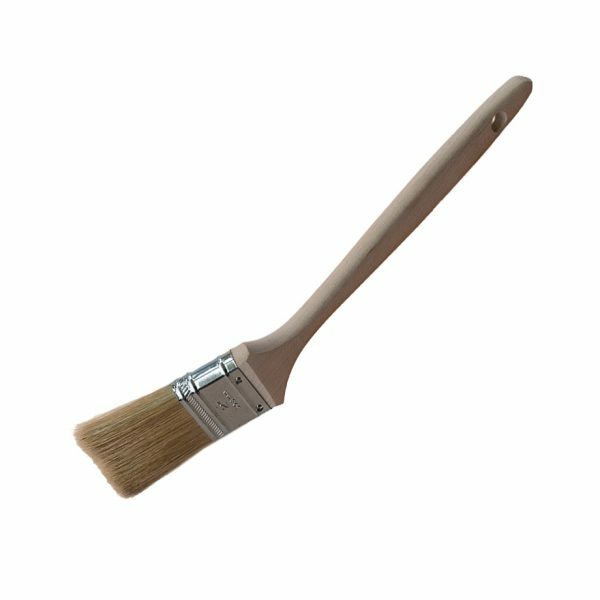 Felton’s angled radiator brush perfect for hard-to-reach places.